Strengths: My apologies, but we didn’t put a lot of planning into Sweden. we cross in and out of Sweden three times during 2017. Firstly we drove up the west coast of Sweden from Gothenburg to Norway. We visited the beautiful Koster Islands on our way. Some six week later we crossed northern Sweden in Finnish Lapland, another scenic drive of snowcapped hills and treeless tundra. Finally we travelled by ferry from Helsinki to Stockholm spending 2 days exploring the palace’s of Stockholm. We then followed the east coast spending a couple of days on windswept Örland before heading west to Malmo and the famous Bron/Broen bridge. Weaknesses: Obviously dealing with the Swedish Krona is inconvenient. There are few options for overnight parking in Stockholm other than the marina stellplatz. It’s expensive, crammed anda bit noisy with an overpass directly above it. 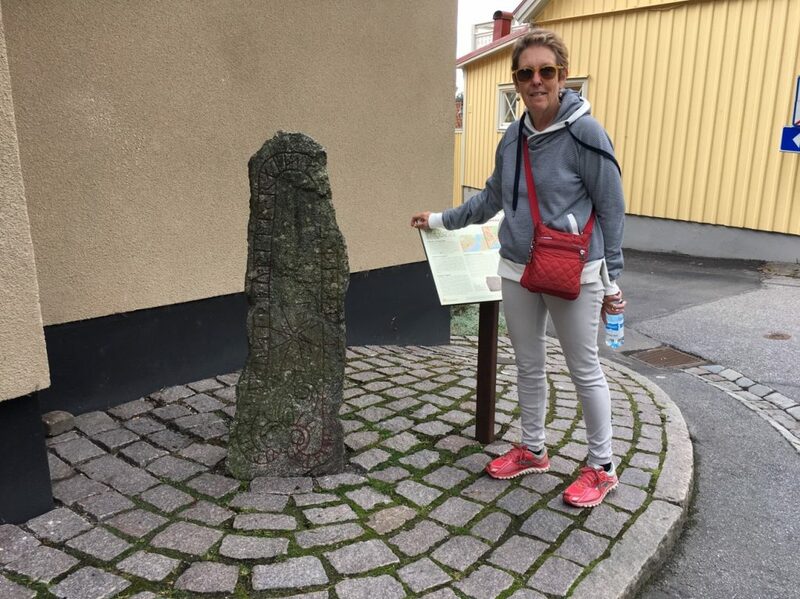 Opportunities: The smaller town such as Sigtuna and Veta are very pretty and worth exploring. The regional centre of Linköping was another interesting visit. Threats: Sweden has speed cameras everywhere.